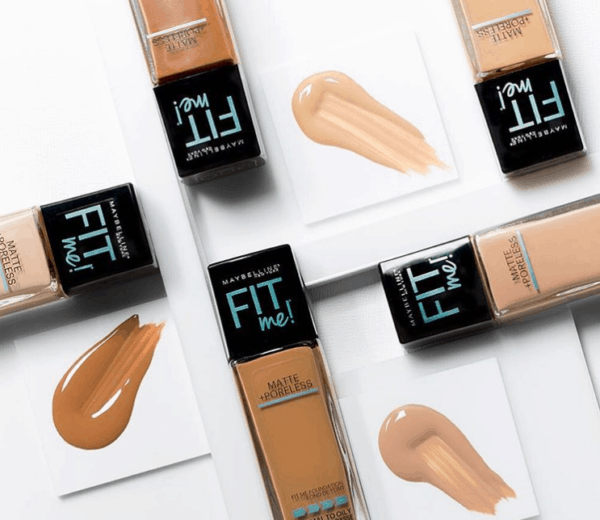 Maybelline Fit Me Foundation UNDER $1.65 Shipped! 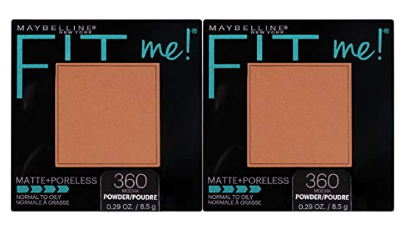 *Get Pure Beige or Classic Tan for a little more! 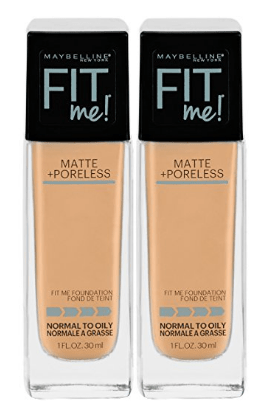 Or get it for $1.05 shipped with 5 S&S subscriptions!